Parkway Rest Stop » Hanukkah, 2011. 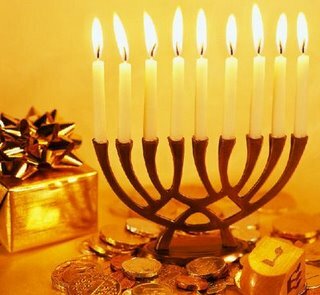 Happy Hanukkah from the House by the Parkway to all my Jooish pals. Thank you. And Merry Christmas to you and your family. Merry/Happy Christmas/Hanukkah (or kwanzaa or whatever the heck it is you celebrate) to you and yours. Thankee kindly, Jimbo… and a most Merry Christmas to you and your family at the House by the Parkway.